1. Maximize your employee time with jobs that pay through barter. 2. With a Worldwide Barter System you can barter for virtually anything you need. 3. 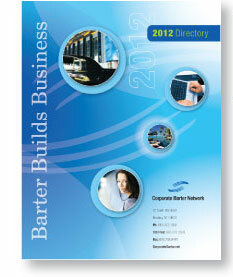 Barter allows you to build your business even in a tough economy. 4. Opportunity to network with thousands of other business owners. 5. It Works! Ask people in the network.